Today in the United States, marks the day we put aside to remember our troops who have served throughout the nation's history. Brave men and women that served in our armed forces deserve the utmost respect and whatever support we can offer. Many organizations have been set up that do a lot of work for not only veterans but for active duty service men and women as well. One of these amazing organizations is Operation Supply Drop, a group of veterans and civilians making life a little easier for our country's troops by using the power of video games. 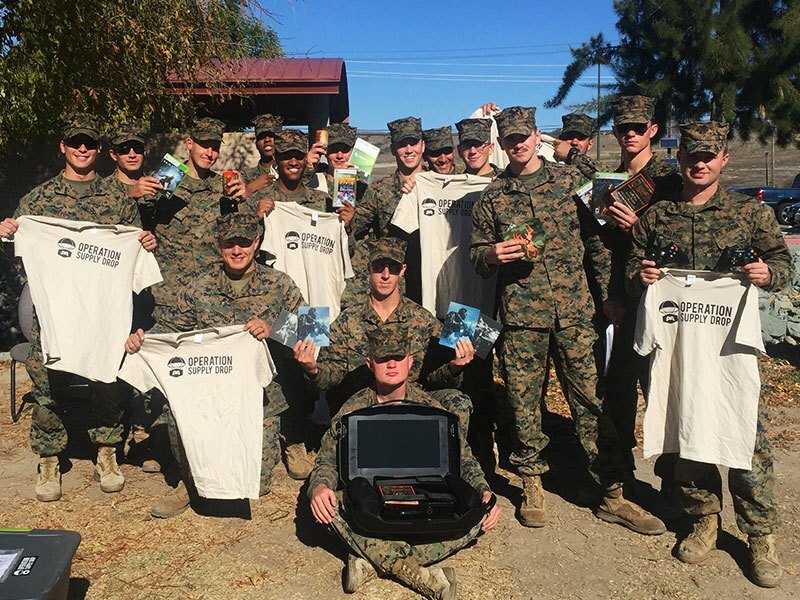 Operation Supply Drop was founded back in 2010 with the goal of sending "Video game care packages downrange." By January of 2013 the program had sent 100 supply drops to deployed troops and the only question this organization asked was "what more can we do?" As service members began to return home, Operation Supply Drop started various new programs to help veterans deal with the transitional challenges that come with the return back to civilian life. One of these programs is the "Thank You Deployments" program which offers veterans 'once in a lifetime' experiences for continuing the spirit of their service. 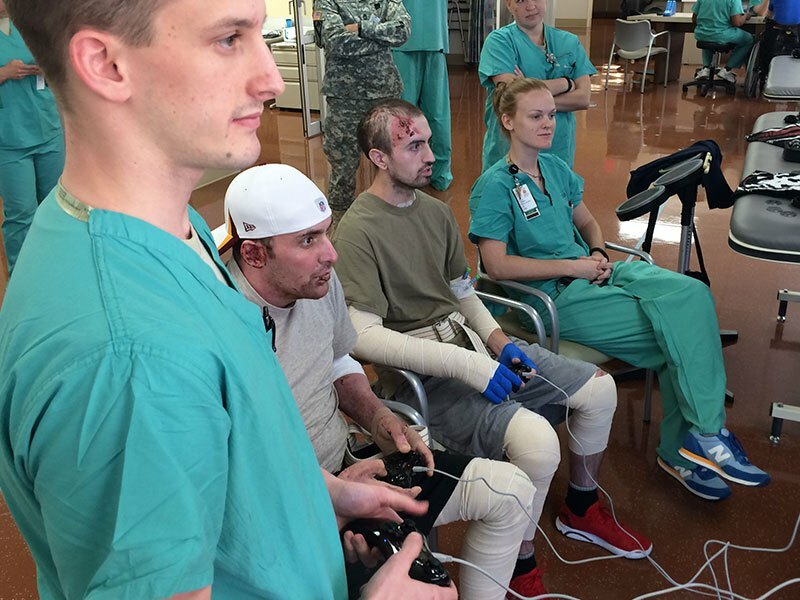 Another amazing program they run is called "Respawn" which is led by Chief Medical Officer Erik S. Johnson and is centered around helping recovering veterans with the "healing power of gaming." We know, at this point you're wondering "how can I get involved." 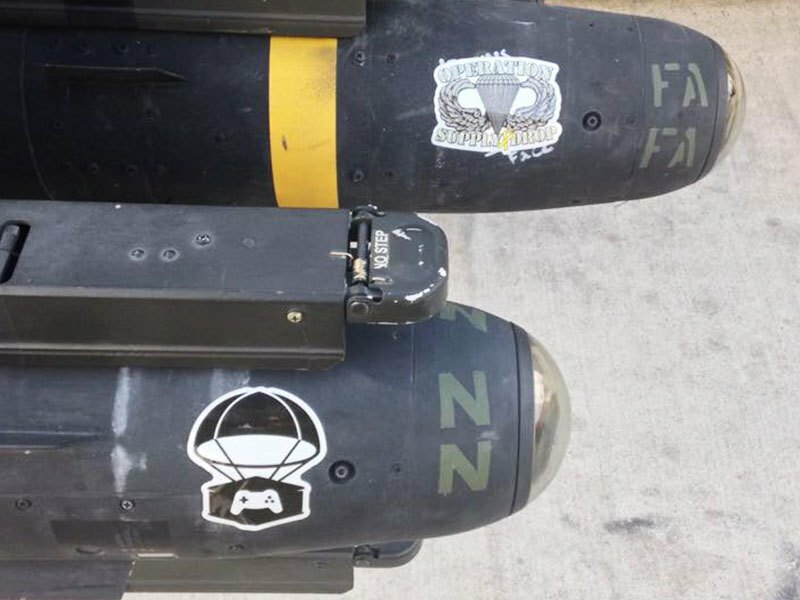 Don't worry, Operation Supply Drop offers plenty of opportunities for gamers to help out. One important program in particular is called "8-Bit Salute." The idea of 8-Bit Salute is to unite the gaming community in support of our troops by doing what we all love, play video games. Individuals can set up pages for fans and fellow gamers to donate, which can be promoted through live streams, Youtube videos and any other way you can imagine. In fact, Gigamax has their own 8-Bit Salute page that you can donate at right here! This amazing organization has already done so much for our troops and they continue to make a difference everyday. Remember, if you're interested in helping out you can go donate on the Gigamax team page or you can set up your own team page and encourage friends, family and fans to support the people who are already doing so much for us. If you're interested in learning more about this wonderful non-profit organization, check out their website and find out about all the ways you can get involved. The Elder Scrolls Online will soon expand once more. Morrowind is coming out June 6th and fans of the MMORPG are itching to get their hands on the expansion. Opening up this classic Elder Scrolls location, long time fans of the series are excited to take a look at the new class and area(s). The Warden, with it’s beast campaign are only a small part of this expansive new addition. Morrowind is expected to bring an entirely new area just waiting to be explored. Let’s take a look at what we can expect to see from the new expansion. Morrowind's cinematic trailer begins with an incredible chase scene where the new class, the Warden, makes their first appearance. 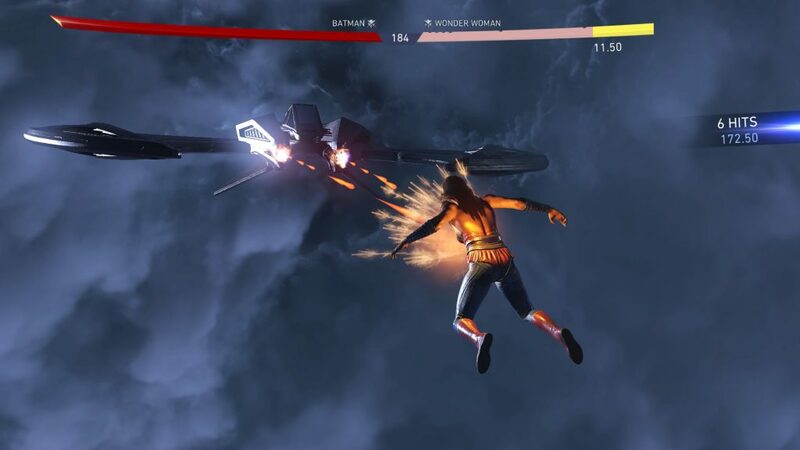 Showing off the class's abilities in a dramatic combat sequence, it gives an idea of how the character can be used. Entering the fight with their tell tale bear pet, the Warden eventually shows up swinging a two handed sword. Wearing what seems to be heavy armor but casting spells, this class is sure to bring with it a few surprises. Also, a new enemy rears its ugly head as the trailer fades out which just leads to the imagination going wild. Find the trailer below to get a look at this hype inducing 3 minutes. Today, 5/23/17 Game Informer held a live stream of Morrowind showing off the new Warden class. 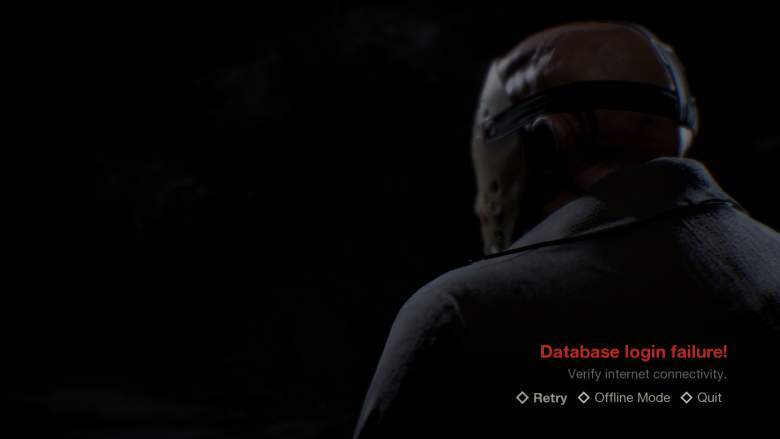 This lets fans see exactly how the Warden will handle on PC. Still the question is up in the air what the end-game will look like in this latest addition to Elder Scrolls Online. This glimps into Morrowing is surly just a peak throught he keyhole. There will be something a little different with Morrowind besides the in-game content. Morrowind is an expansion rather than a regular DLC. 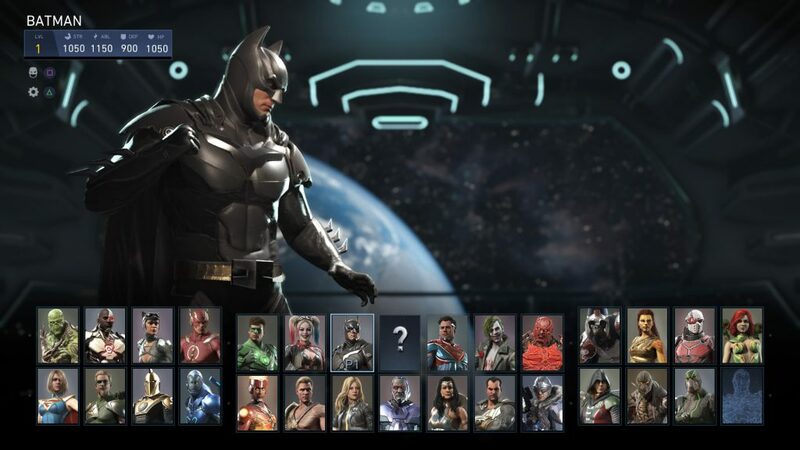 This will means players can expect even more content than a normal DLC but this also comes at a price. 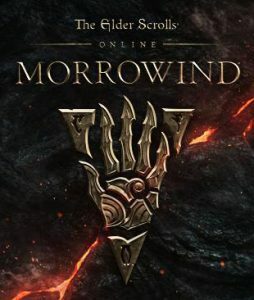 Listed on the Playstation store, the Morrowind expansion will cost $39.99 but right now there’s a 10% discount for pre-orders. All this information gives the world a pretty good idea of what the final edition of Morrowind might look like and play like on PC and console. Some PC gamers have already been playing Morrowind on early access, but it’s common for developers to add patches and updates to improve the content or gameplay once it is officially released. Be sure to check back on GigamaxGames.com for the latest coverage on the new expansion. Get ready for new video’s, articles and discussions surrounding this new leg in the Elder Scrolls Online saga. Being huge fans of the serious. this game will take the crew on an incredible journey and they want to take you along for the ride. If you’re still on the fence about spending almost $40 extra dollars on the new ESO expansion, stick around for our impressions. 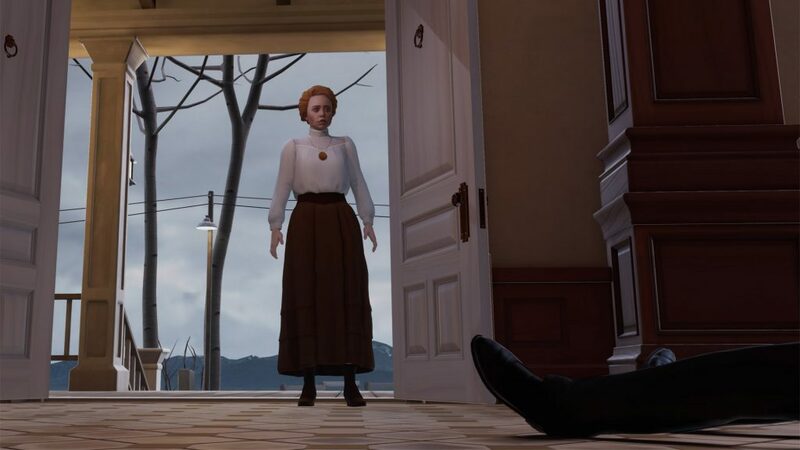 The Invisible Hours is a new complex murder mystery recently announced by the indie developer, Tequila Works. 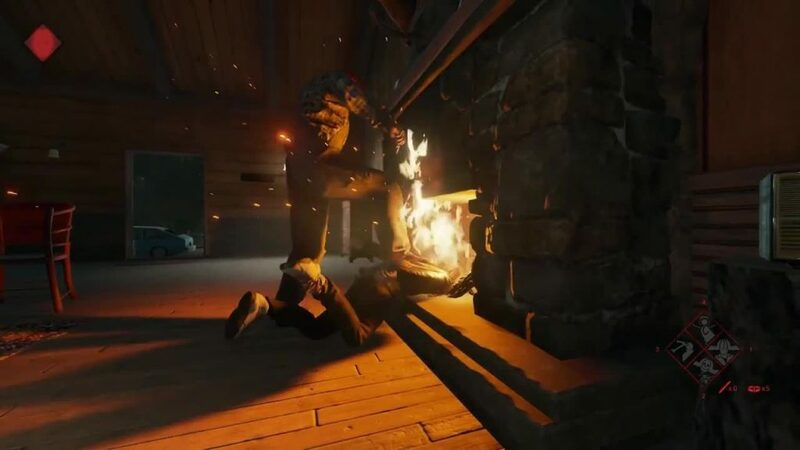 Designed specifically for VR, players will have to solve a crime in a world they are totally immersed in. A recent press release from Tequila Works officially announced that the game will be present at NEXT during Festival de Cannes 2017. NEXT is focused on innovations in VR technology this year, specifically focused on how the medium impacts a narrative and storytelling. The Invisible Hours will be at the innovation hub from May 17th through May 21st at Palais 1, Aisle 14. 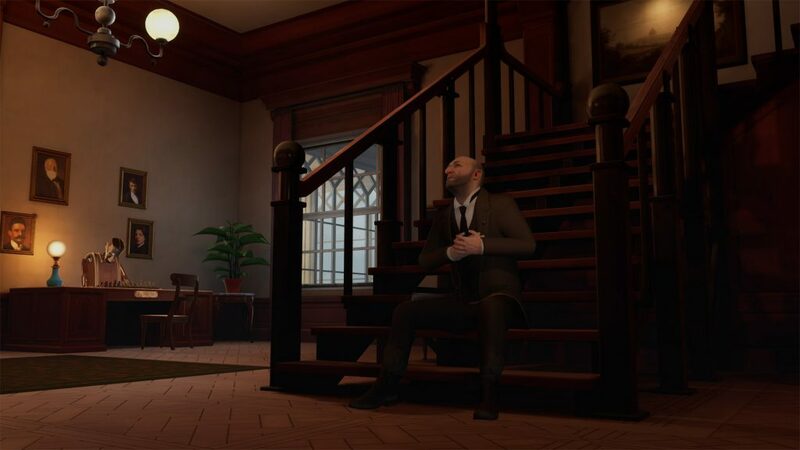 The Invisible Hours leads players through a "intricate web of interwoven stories" inside a vast mansion that contains an unnerving truth. On their website, Tequila Works boasts that the game is "one of the deepest narrative experiences in VR to date." 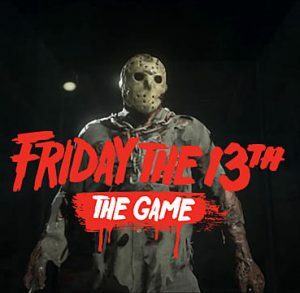 The game contains seven characters that move and exist in the world even if they are not in the player's line of sight. This means that there are seven intersecting stories that the detective must be concerned about at the same time. 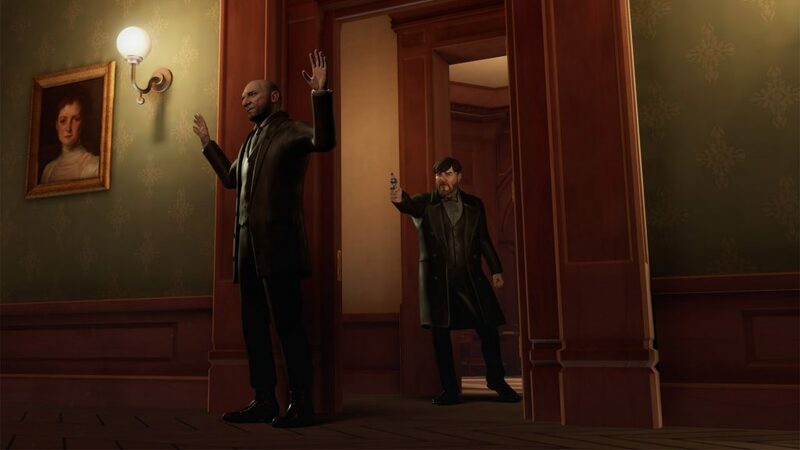 The player must consider these seven stories carefully and be at the right place at the right time in order to solve the mystery. Thankfully for the player the protagonist is invisible (see what they did there) to the seven suspects. This gives investigators complete freedom to observe the character and explore the mansion at their own pace. Tequila Works says that "The game is a gripping mystery, and to find all of its deepest secrets will require careful observation and exploration." Another piece of exciting news is that the game features a star studded cast of characters from across film, theatre and television. Some of the people behind the game include director Rob Yescombe (Farpoint), and starring Mark Arnold (Desperate Housewives), Katherine Carlton (Downton Abbey), Uriel Emil (Homeland), Grahame Fox (Game of Thrones), Bentley Kalu (Marvel's The Avengers), Patrick McNamee (Inspector George Gently), Henning Valin (The Killing) and Fiona Rene (Sinister Squad). The game is going to come out this year and will be available for Oculus Rift, PSVR, and HTC Vive. If you'd like to see more information on the game you can check out Tequila Works website. 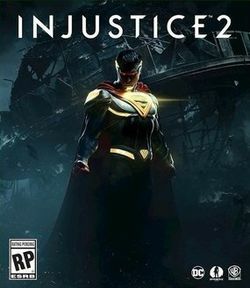 We here at Gigamax Games are pumped about this upcoming release. Anything involving VR is unique and hopefully this game will be truly innovative. 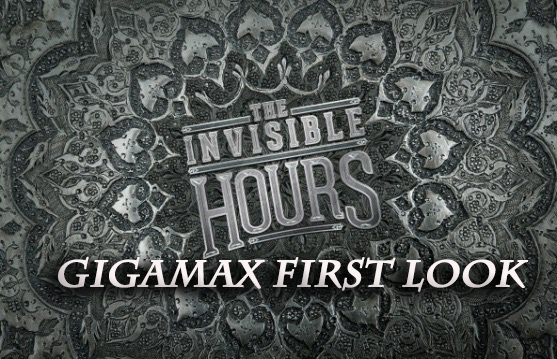 Don't forget to keep checking back on GigamaxGames.com for more information on The Invisible Hours as it becomes available. 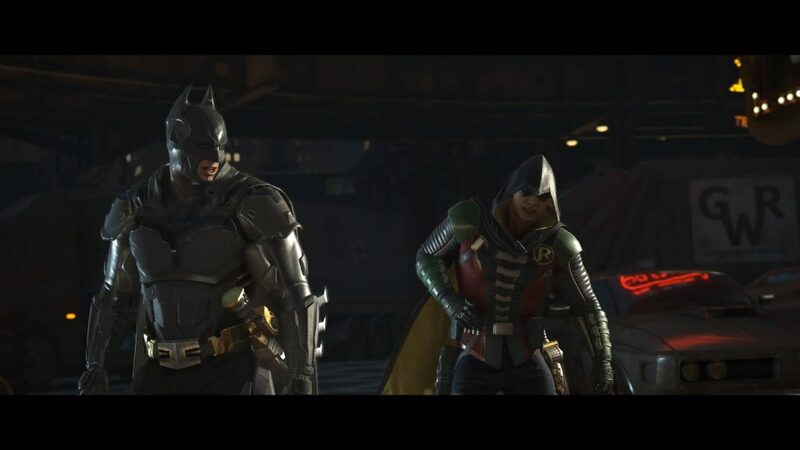 The top 10 Video Games to watch out for in June 2017! The latest titles for Playstation 4, Xbox One, Nintendo Switch and PC. Be sure to check back on Gigamax Games for more! 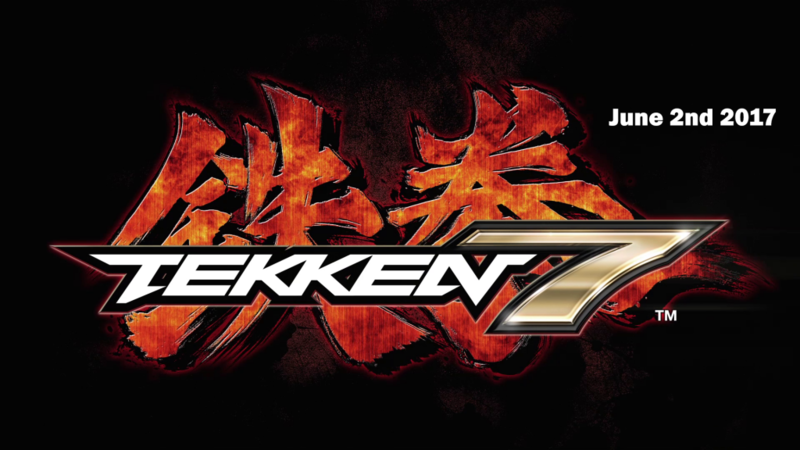 Tekken 7 is exclusive to Japanese arcades but the rest of the gaming world will soon be playing this highly anticipated fighter in the comfort of their own home. With a wide range of unique characters and fighting styles, Tekken has always delivered tense, exciting and competitive gameplay. Elder Scrolls Online continues their expansion of its incredible world with the release of the Morrowind DLC. In standard Elder Scrolls Online fashion, the DLC will be free for ESO Plus members. Each one of The Elder Scrolls Online DLC’s has been packed with content and unique environments and Morrowind looks as though it will deliver another unforgettable experience. A mix between a simulator and fully fleshed out game, DiRT 4 promises an adrenalin rush second only to getting behind one of these off-road machines in real life. 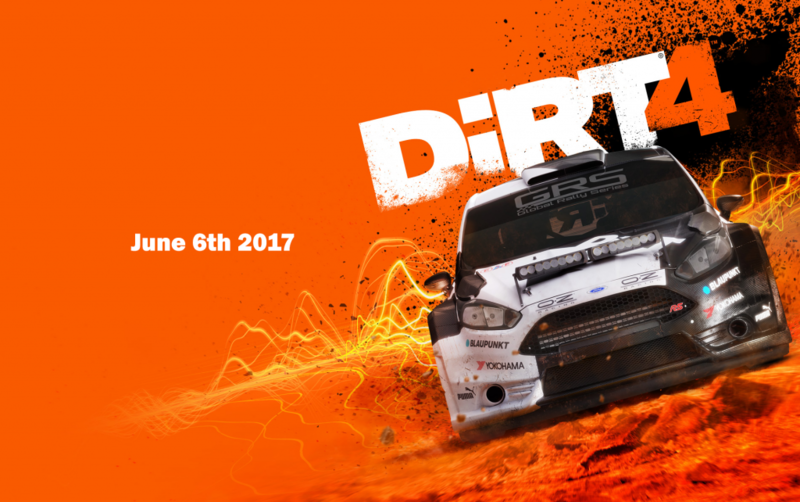 DiRT 4’s developer, Codemasters are excited to debut a ‘game-changing’ system they call Your Stage. This is a rally route creation tool, letting the player produce nearly limitless and unique rally stages you can race and share with friends. 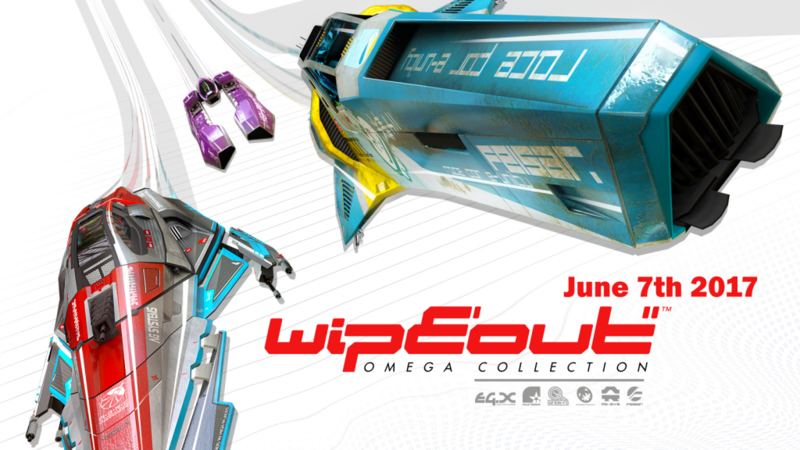 This futuristic racing game series is a staple in Playstation history. The original trilogy helped set the very first Playstation apart from the other consoles on the market. Fans of the series might want to take a look at pre-order bonus which includes the original Playstation One box art. Nintendo is nearly ready to release one of their new IP’s, specifically crafted for the Nintendo Switch. Arms looks like the perfect game to play with friends as you battle with their motion-controlled fighting system. Get ready to liberate Ala Mhigo, a land conquered by the Garlean Empire in this new adventure. The Warrior of Light and his comrades takes them beyond the borders of Aldenard but make sure to prepare because untolled challenges lie in the Far East. 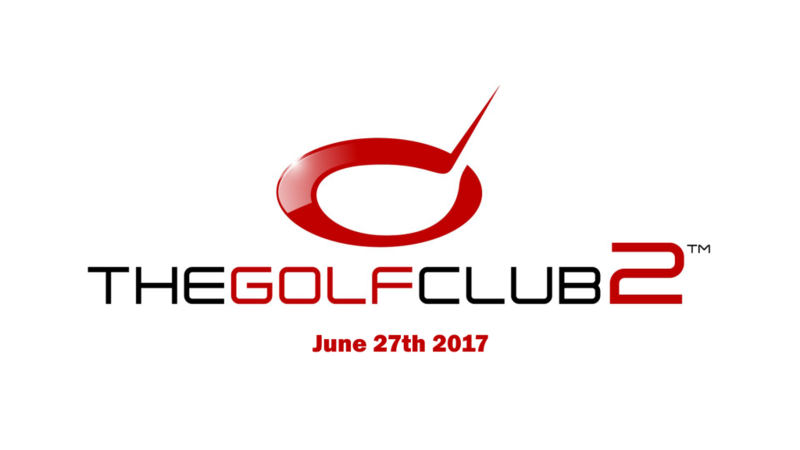 More and more, people love to play online casino and then finish their time up with a round of golf. Dubbed as the ‘most dynamic golf game ever created’, the career mode is filled with subtleties like precise swing mechanics and beautiful sprawling courses. Players can create online Societies and challenge other communities to earn money and build up that all important street credit. game Danganronpa 2: Goodbye Despair, is unlike the first two games. Danganronpa Another Episode: Ultra Despair Girls lets the player take on the role of two heroines as they try to survive a city thrown into violent anarchy. This title is finally making its way over the the Americas and will stand out from previous Valkyria games. 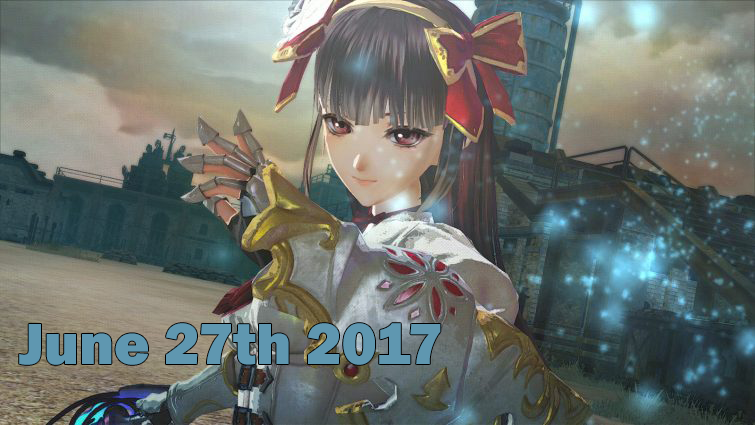 Valkyria Revolution will not be a sequel to Valkyria Chronicles series and should be considered a spinoff. 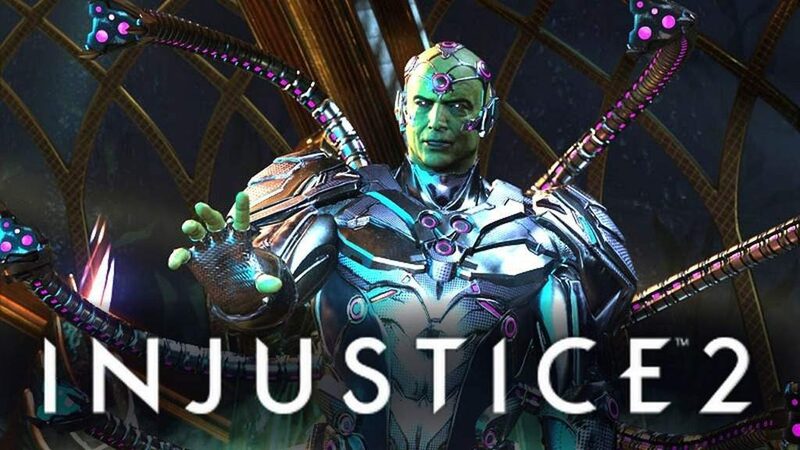 Taking place in a entirely different timeline, it’ll be a great new adventure for those familiar with the franchise and easy to jump into for newcomers. 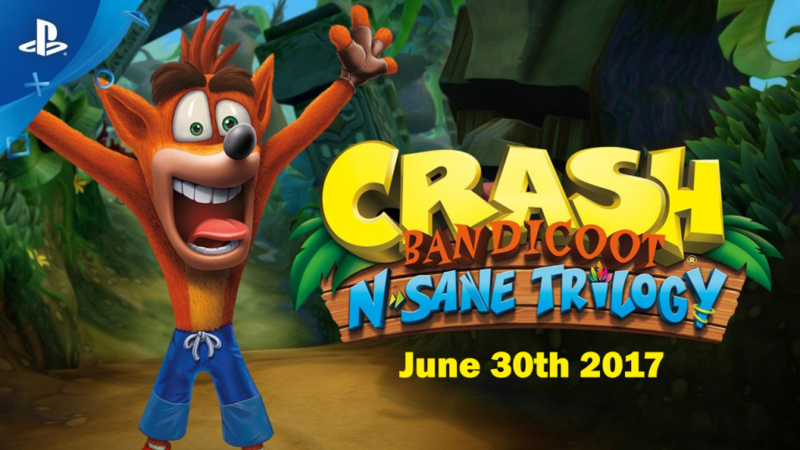 Any fan of the original Crash Bandicoot series will be ecstatic to find out the game is getting a full HD remaster this June. Play through the original three games, Crash Bandicoot, Crash Bandicoot 2: Cortex Strikes Back and Crash Bandicoot: Warped in a nostalgic revisit to this Playstation classic.